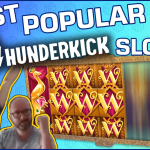 As everyone is returning to their everyday lives, after the new year holidays, our community is again filling our forum with new and exciting slot wins. Therefore we have a compilation clip with the best of these hits. 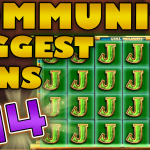 We always joke about how the Jammin Jars slot has been featured in every of our segments, since it was released. 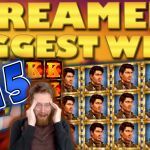 However today’s video compilation really takes the cake. There are three different mega wins on Jammina from different players, and we could have included even more. It is obvious that Jammin Jars, which you can play at Maria Casino, has become one of the most popular online slot machines out there. In addition we also have a number of bonus rounds on Big Time Gaming machines as well as on Blueprint games. Specifically on Danger, Millionaire and Genie Jackpot. Kaboo is a casino where you can find all three games. Finally a win comes from Garga who surprisingly decides to show himself and help a lucky player get a massive pay out. 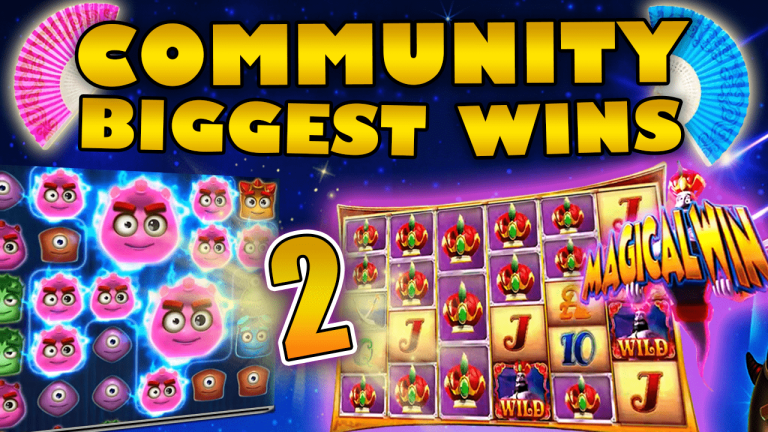 Now for the screenshot big win clip at our Casinogrounds Facebook page. This video goes live on Saturday. Mega wins are the canon of the second compilation so don't miss it. 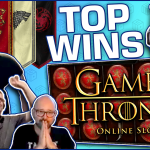 Did your win make it on today’s video, and which clip did you enjoy the most? Let us know by dropping a comment or making a post on the forum.